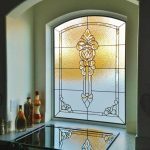 There are a variety of conditions that can cause stained glass windows to suffer significant damage to the point where they need professional repair. 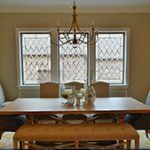 Sometimes, stained glass windows are broken by a severe storm after coming into contact with hail or high speed winds. Other times, the stained glass windows begin to deteriorate naturally due to the passage of time or flaws in their construction. 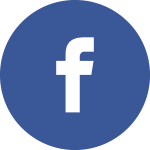 Regardless, when issues arise, many churches hire a professional to determine what actions need to be taken. 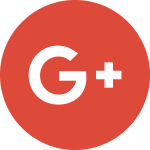 If you have church stained glass windows that need repair, you may be wondering if the expense is worth it. 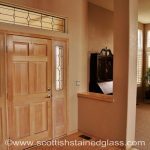 After all, stained glass restoration in Colorado Springs can get pricey and many churches do not have extra funds just laying around. 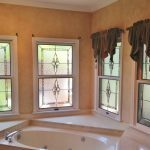 But before you decide to replace your stained glass windows, there are some factors you may want to take into consideration. 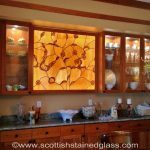 If your stained glass is worth it, you could always try to hold a fundraising event to raise money for the repairs. 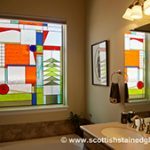 Trying to decide if your stained glass is worth repairing? 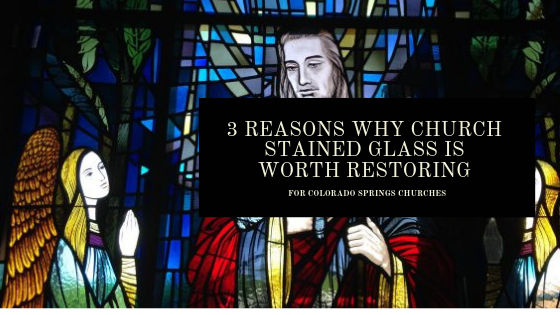 Here are three reasons why your Colorado Springs church should consider stained glass restoration. 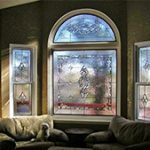 Stained glass windows are a prominent architectural feature. Many people identify churches by their stained glass. Stained glass provides vibrancy to the community and is an important part of the neighborhood’s architectural history. 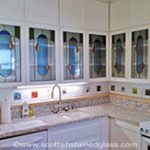 By preserving your stained glass, you are saving an important piece of history and culture. 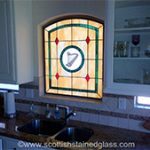 If your stained glass windows are of a very old age, are made from quality materials, or were completed by a famous artist, they may be of significant value. Sometimes, the monetary value of stained glass outweighs the cost of restoration, making it a worthwhile investment for Colorado Springs churches. 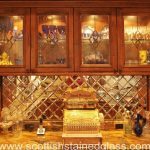 Members of your church may feel emotionally attached to your stained glass and may therefore be willing to assist with some of the cost of restoration. 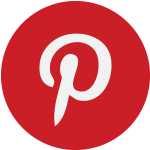 If the stained glass is sentimentally valuable to your church, you may want to consider restoration. 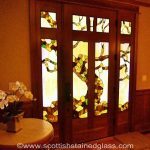 If you’re considering stained glass restoration in Colorado Springs as an option, it may help to receive an estimate. 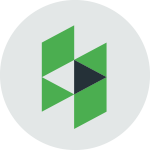 Once you get an idea of the potential cost for repairs, you’ll be able to make a decision much more easily. Contact our office today to get a quote.